Businesses are founded on ideas. And considering the competitive nature of entrepreneurs-- and the business world in general--ideas can be more valuable than money. For this reason, you might want to think about a non-disclosure agreement or NDA. This legal form helps keep your business’s private information under wraps so that you’re the only one who capitalizes on your inspiration. A non-disclosure agreement is basically a contract. Its main purpose is to establish a confidential relationship with a subcontractor, new employee, business partner or anyone who’s getting a behind-the-scenes look at the great ideas that aim to put you ahead of the competition. In these situations, you’re really letting people into your confidence, and luckily a non-disclosure agreement can legally safeguard your valuable information. For example, are you launching your business with a new product, like a drink with an incredible new formula? Or does your product have a special design that really stands out? Are you putting together an innovative workflow process or manufacturing system that’s never been done before? All of these things, sometimes called trade secrets, can be listed in writing as information that needs to stay in-house. But the non-disclosure agreement can cover anything you designate--like personal information about your employees, partners or anyone else involved with the startup. What exactly is in a NDA? In a nutshell, this document begins by defining what the confidential information is exactly--the scope of what’s covered--and a little note saying who owns this information so that everyone’s on the same page. Then it explains the purpose so that the contractor, employee, etc., understands why this information needs to be secret, and asks the recipient to not share this information or try to use it in any way. Usually, a non-disclosure agreement will also define the length of time everything needs to be kept quiet. If your company’s private information somehow gets in danger of leaking out, the NDA can be used to ask the courts to put a stop to it. Or, if your trade secrets do wind up in the wrong hands this document can be used to seek damages if you want to go that route. What’s great about the non-disclosure agreement is the peace of mind it can bring. As an entrepreneur about to launch an enterprise, you have enough on your plate without having to worry about your ideas getting passed around. 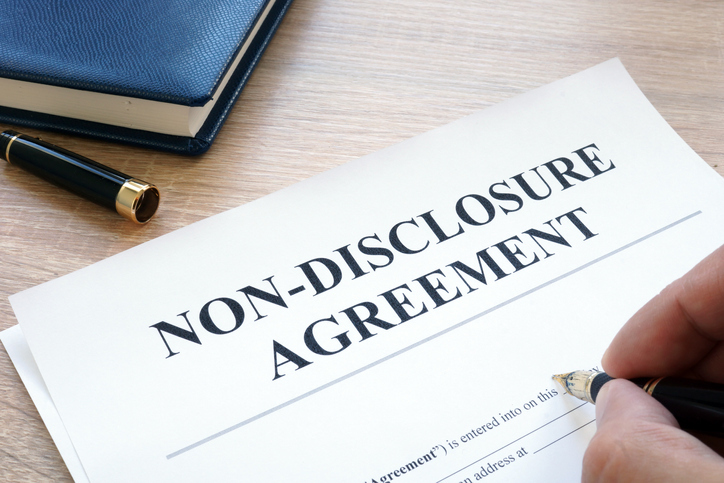 The non-disclosure agreement can also come in handy throughout the lifespan of your business, as you hire new employees, work with contractors and form new business partnerships. 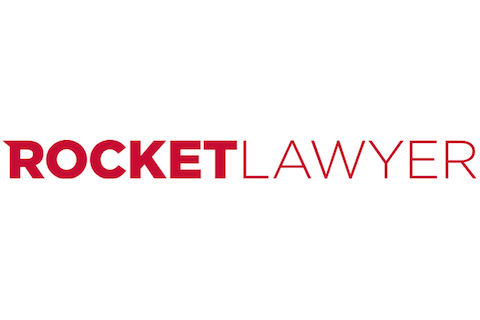 Get the guidance you need to put together a non-disclosure agreement at Rocket Lawyer.